Ever had your Color IQ determined at Sephora? If not, then you totally should. 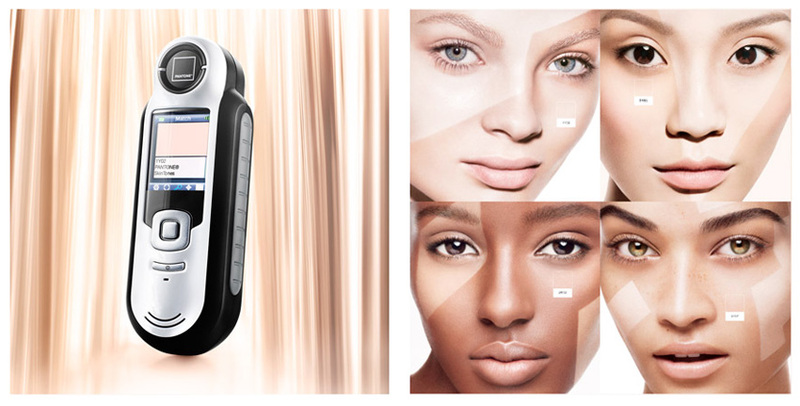 It’s an awesome tool that takes pictures of your skin and tells you all of your perfect foundation matches out of all of their 1,200+ foundations. Insane! It only works for foundation, though. A new app (which, by the way, is indeed FREE) called Plum Perfect seeks to take it a step further. After downloading the app, you are prompted to take a selfie. Make sure there is plenty of natural lighting, no shadows, a plain background, and be makeup free. Then snap away. The app will tell you if the picture isn’t exactly perfect. My first try alerted me to the fact that my selfie was about 75%, which was satisfactory but could be better. Once I got my Plum Perfect approved snap (which, with no makeup and a plain background, made me look like a recently incarcerated felon coming off of a major bender. Selfies + no makeup + lots of light = bad news bears. After laughing at my horrifying selfie, I was interested to see how the app decoded my face. It describes aspects of your lips, skin tone, eye color, and even hair! 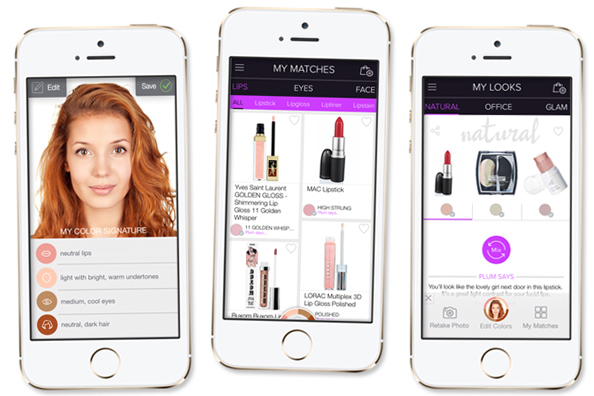 Once you view your face profile, you can then venture into the slew of products recommended for someone with that skin tone, eye color, lip type, and hair color. How cool is that?! There are three categories you’re presented with: face, eyes, and lips. Within these categories are further options, like: shadow or liner, lipstick or stain etc. It gives you a range of options that work. My one problem, a lot of the products they recommend aren’t easy to find or are discontinued. A great number of the Sephora products they recommended for me haven’t been sold in a long time. You can’t even find them on their website. So I think that aspect needs updating. Otherwise, the concept is very cool. Plus, you can do it in the convenience of your own home. It doesn’t get easier than that! Cant download the app on my kindle or abdroid phone. Is it limited to apple devices? I hadn’t looked into it, but it is a new app. I wouldn’t be surprised if it’s only available for Apple devices at the current moment. In time, it’s successful enough, it probably will be.